Caravan, Camping & Motorhome Show 2016 – ticket winners announced! 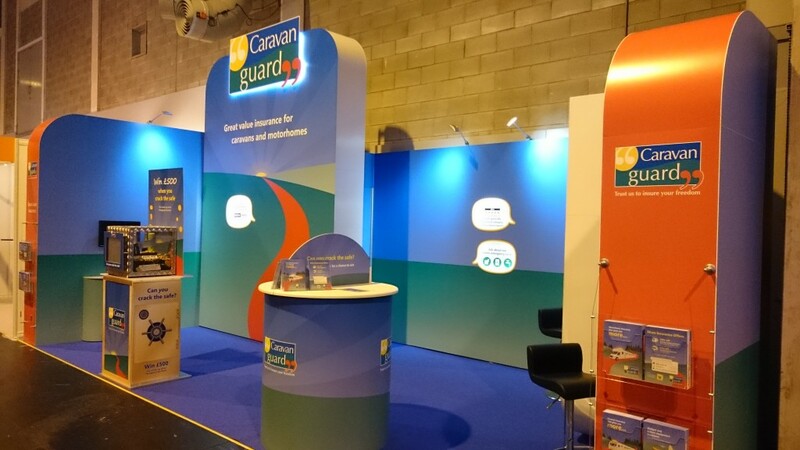 The Caravan, Camping and Motorhome Show 2016 will be pitching up at Birmingham’s NEC from February 23rd to 28th, 2016, offering a huge choice of the latest models of touring caravans, motorhomes, tents, folding caravans and holiday homes. Tickets will be mailed out today (Feb 9th, 2016) by recorded delivery. *Advance tickets prices using code DEX £6.50 Senior (60yrs+), Adult £7.50 when booking before 23.59hrs on 22/02/16. Car parking is included and a free Show Guide subject to availability. £1.25 transaction fee applies and can be subject to change. Children 15 years and under go free when accompanied by a paying adult/senior. No dogs (except assistant dogs). Tickets revert to £10.00 adults and £9.00 seniors in advance at 23.59hrs 22/02/16.